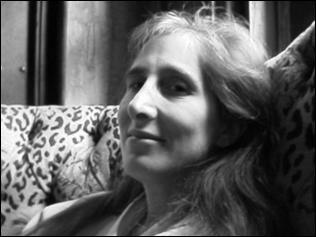 Jane Rosenberg LaForge will be at next week's Association of Writers and Writing Programs conference in Seattle. She'll be speaking on a panel with Debra Di Blasi, Dawn Raffel, Cris Mazza and Anna Joy Springer on memoirs in the 21st Century. The panel, "The Peculiar Yesterday: The Memoir Today," is scheduled for 4:30 p.m to 5:45 p.m., Thursday, Feb. 27, in room 606 of the Washington State Convention Center, Level 6. You can also meet Jane at the Jaded Ibis Press table (M12). 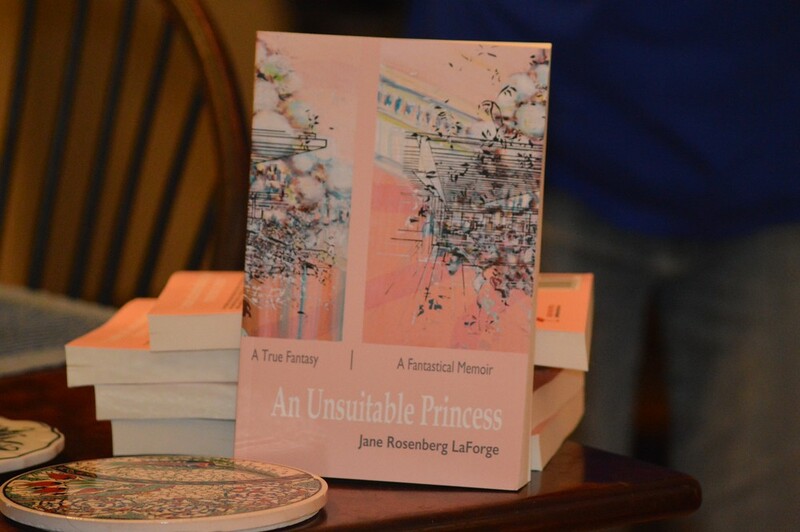 Jaded Ibis is the publisher of Jane's forthcoming book, "An Unsuitable Princess," to be released in May 2014. Are you on Twitter? Follow @JaneRLaForge and @JadedIbisPress. The hashtag for the AWP conference is #AWP14. See you there! February 17, 2014 by Jane LaForge.